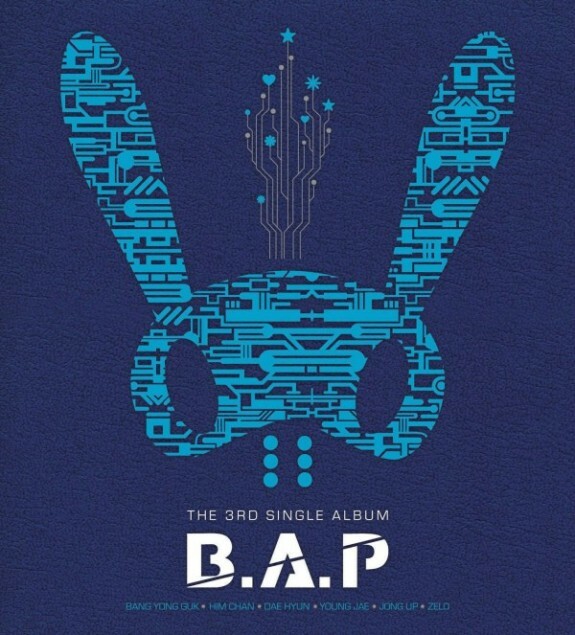 Charming bad boys of B.A.P have proved that they really got all qualities to mesmerize a woman. They have a vision, a hope for the world to be a better place we live in, a belief that everyone is their own warrior as well as can be one for others; it’s all in “Warrior (워리어)”. They make an action, a courage to make a movement, an act to realize their visions and stand up for the powerless; it’s all in “Power”. They stay true to themselves, a bravery to make a statement and keep up with it, an honesty they hold to not deceive the world; it’s all in “No Mercy”. They keep on surprising me with their charms, and so the next I got is “Stop It (하지마)”, where they show their different side we’ve never seen before. And this thing is a significant one: cuteness. Who says that bad boys can’t be cute? On the other hand, cuteness completes everything. A bad boy is perfect when they have this cute side in him, though it’s buried deep inside. Because when it comes out, well, brace yourself, ladies, we’ll never get enough of it. 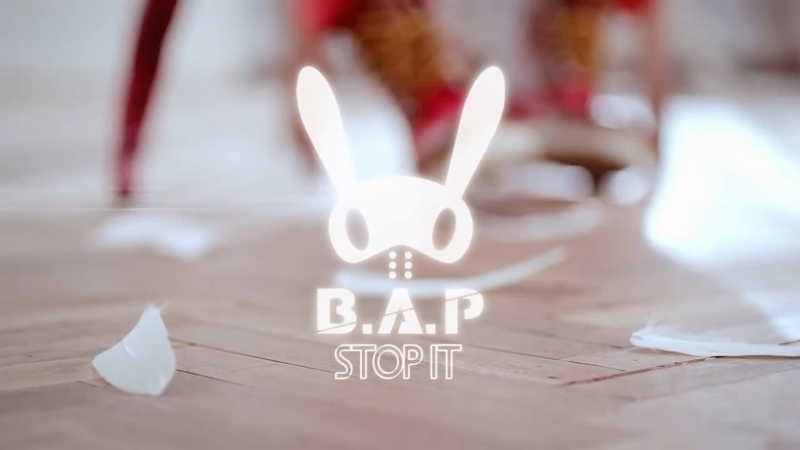 Here’s the fourth selected hits of B.A.P, served as today’s song for Band of Brothers, titled “Stop It (하지마)”. 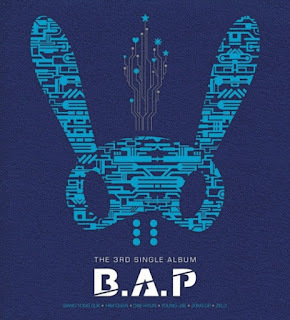 It was released as the group’s third single album on October 23rd 2012. The pop hip-hop track was written, composed, and arranged by music producers team, Duble Sidekick. People say that when a mad gets jealous is cute, it’s fun to watch, but when a woman does, it can turn the world into a hell. Well, that’s quite misogynist, but I have to admit that sometimes women are annoying when we’re angry. “The thing is, I listened to everything you wanted. I know it seems like I’m nagging but don’t you know this is all for your own sake.” Sometimes we just don’t want to hear about anything and just keep getting angry. “I know that you’re the apple of my eye, but I only want one thing from you, please listen to me just once.” And it’s hard for men to accept because we say things we don’t even really mean to. “Don’t get mad at me, stop it. Please don’t do this, it’s annoying. I’m going crazy. I love you; how many times do I have to tell you for you to know? Do you know how I feel? Please don’t suddenly snap at me, there are people here. Talk quietly, everyone can hear us. How many times do I have to tell you for you to understand?” But yes, we like to be aggressively seduced when we’re mad, that’s for sure. The music video (MV) for “Stop It (하지마)” was released on the same day as the digital single. It was the group’s first MV without their powerful dance routine. Instead, it featured cute storyline like the group never did before. Bad boys with a twist, hmmm, who doesn’t fall for that?